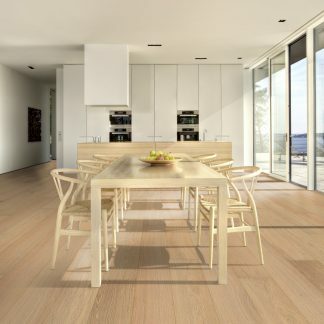 Long wide boards with clean grade define this collection of 1-strip oak floors. The Capital Collection consists of three colors, available in a lacquer or matt lacquer finish, offering a total of six looks. 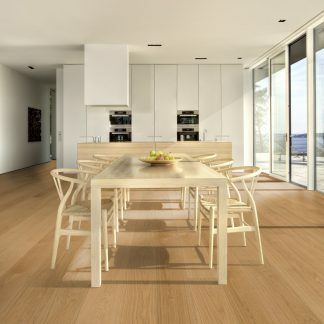 Only our finest oak is selected for this exclusive product range.